Behind the shining windows and rose-bedecked gardens of Summer Street, there are lots of secrets. There's the one that hard-working single mother, Faye, hides from her teenage daughter, Amber. And there's the one that thirty-year-old Maggie hides from herself. When fiery Amber decides to throw away her future for love, and when Maggie ends up back home looking after her sick mother, their secrets begin to bubble over. The only person on Summer Street who appears to know all the answers is their friend Christie. Wise and kind, she can see into other people's hearts to solve their problems. Except that this time, the secrets she's hidden from her beloved husband and grown up sons suddenly reappear. 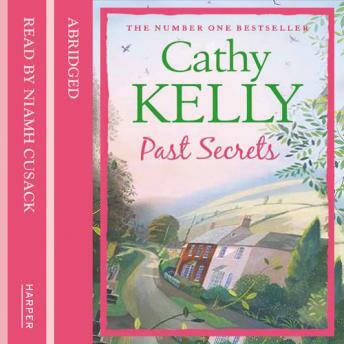 When the past comes alive for Maggie, Faye and Christie, they finally have to face it.